Recommended price £9.75 A surface mounted point motor that is designed to fit either side of the turnout. 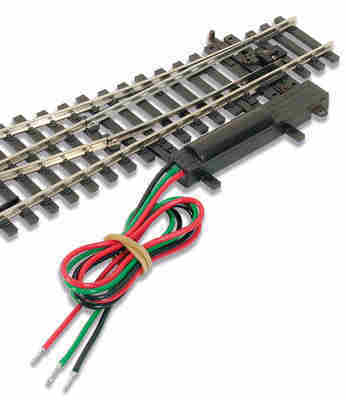 Made to fit directly to OO track but will fit alongside N scale track. wires are pre fitted.